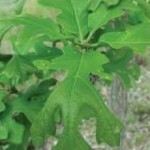 The Bur Oak has a moderate rate of growth and adapts well to hot climates. 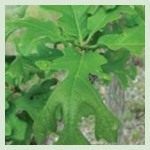 Dark green leaves and rough bark give this Oak a very distinctive texture; fall colors are red, yellow and brown. 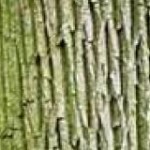 This tree can provide a large amount of shade for your yard and lend a significant wow factor for landscape appearance.